Data center OVH in Canada offers a wide range of IT services including web hosting, virtual data centers, dedicated servers and storage solutions. 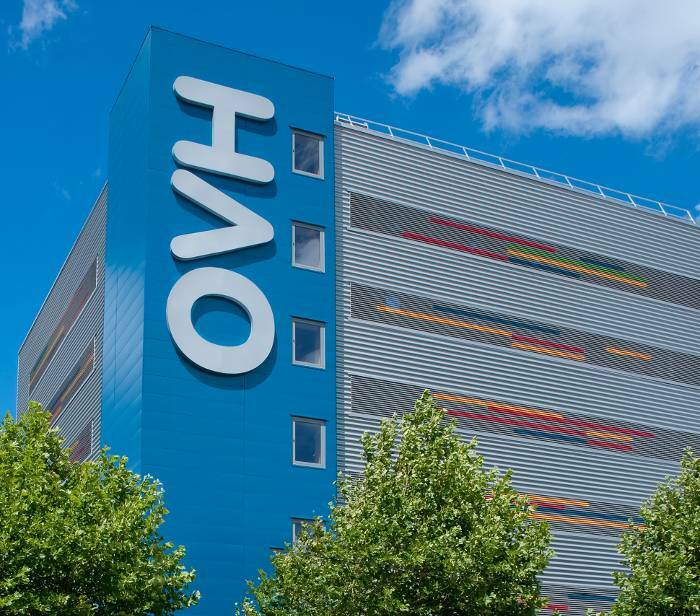 Since opening the first OVH datacenter in 2003, OVH has not stopped innovating in the design, deployment and maintenance of its server hosting infrastructures. 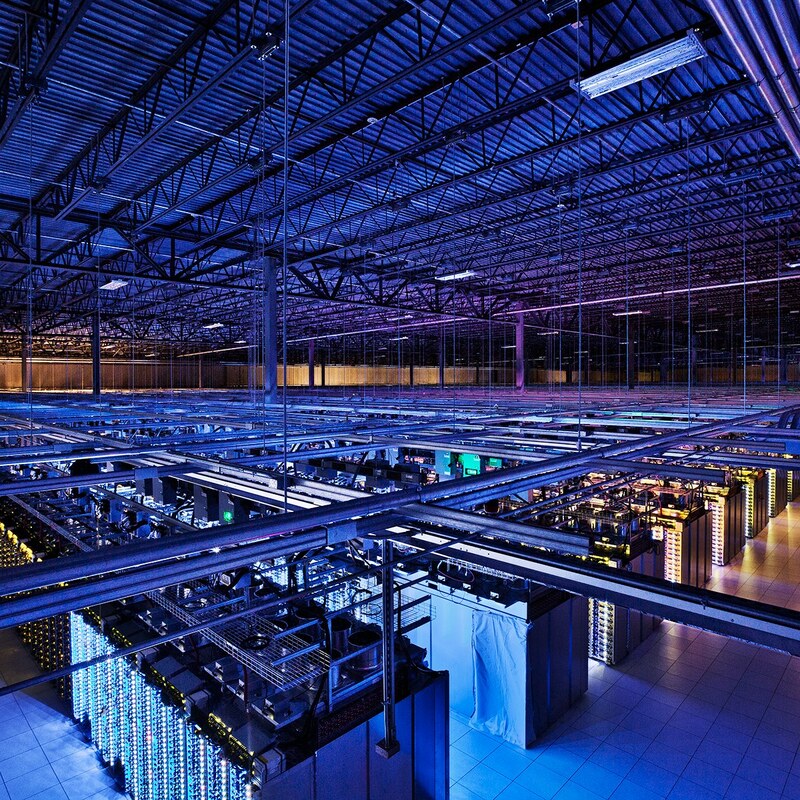 It now counts 20 datacenters around the globe, including 2, which are among the biggest in the world. Minimum of two network connections to and within the datacenter, 2 network rooms capable of taking over from one another. OVH has been designing and building its own datacenters since 2003. Continuous innovation allow improving cooling and ventilation techniques: design and deployment of in-house water-cooling and air-cooling systems. Technical specialists are regularly installing and upgrading High-end equipment.